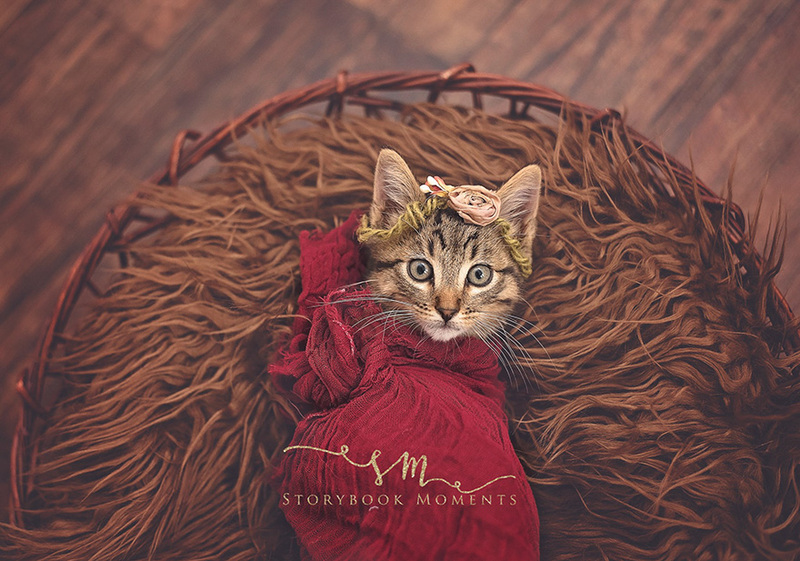 We’ve already seen this dog’s maternity and post-partum photo shoots, so it was only a matter of time for cats to step in. 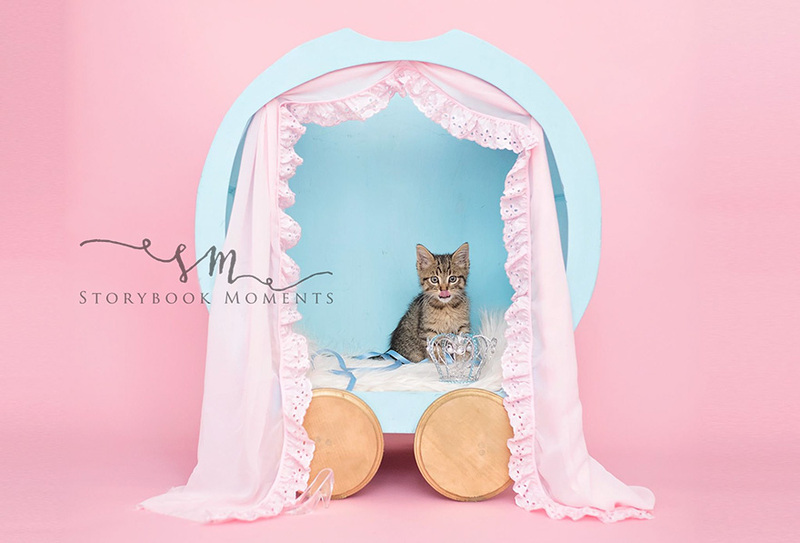 So here it is, the most purrfect newborn photo-shoot-inspired digres kitty’s photo sequence! 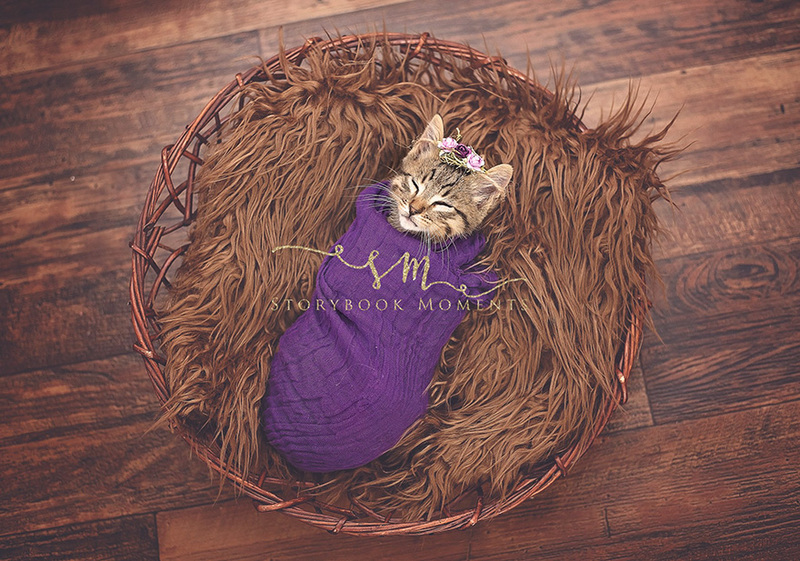 His mom Cassie Borcherding of Missouri, who is also a professional photographer, killed the kitty-cat, named Elsa, after her daughter sidestepped her to do a newborn photo shoot. 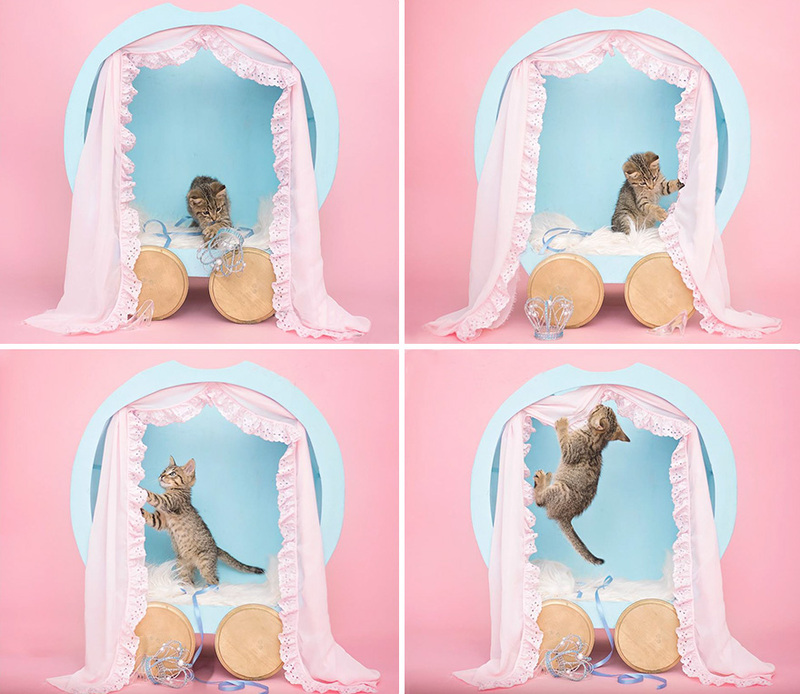 The make is paw-sitively adorable! 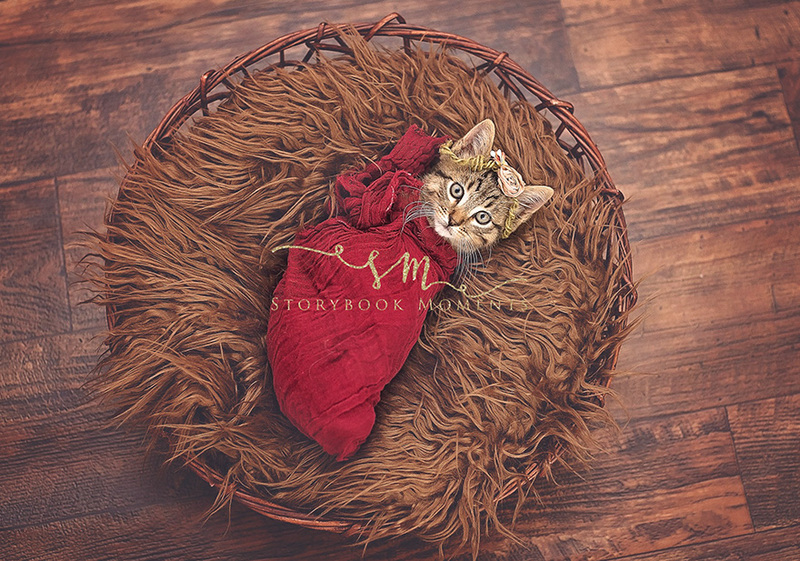 ” It wasn’t easy-going at first, but once i got her wrapped she purred the entire age, ” Borcherding told Bored Panda . Sadly, the pictures are now rather bittersweet for the family. 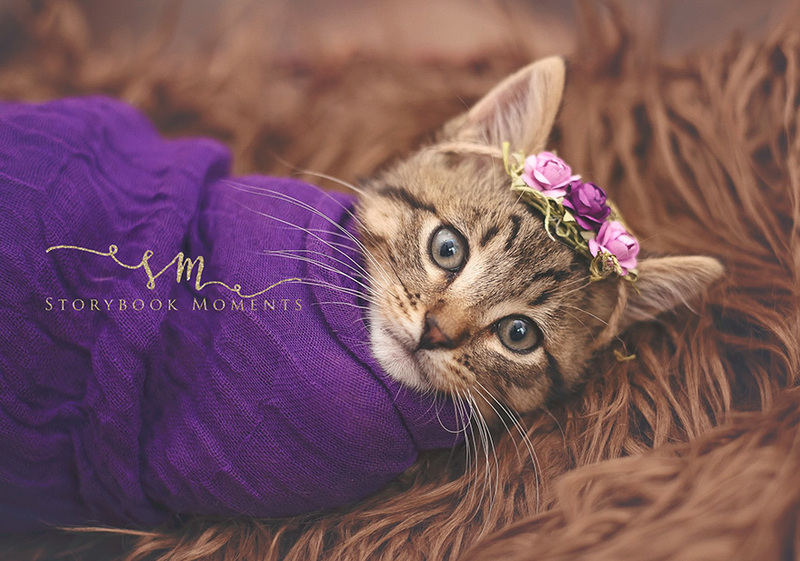 Thank you, Cassie Borcherding, for talking to Bored Panda about this lovely photo shoot!